An indispensable addition to the study of contemporary British and Irish poetry and a valuable contribution to the wider field of ecocriticism. This collection, from general and magisterial introduction, to incisive and particularising chapters on well-known and lesser-known recent poets, maps poetry like a new geographer, relating rooted place to extensive space, national politics to global economies, bodily spatiality to ecological interrelatedness. Using a variety of recent theories about place and space, these visions of space and spaces never forget that poetic language itself is a way of taking up and holding positions. 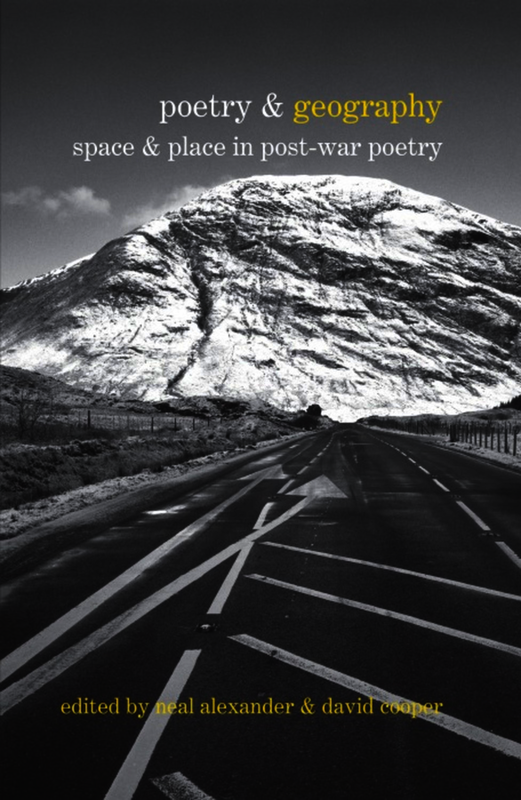 ... this collection of essays offers a varied and illuminating account of the diverse explorations of space and place in post-war poetry.